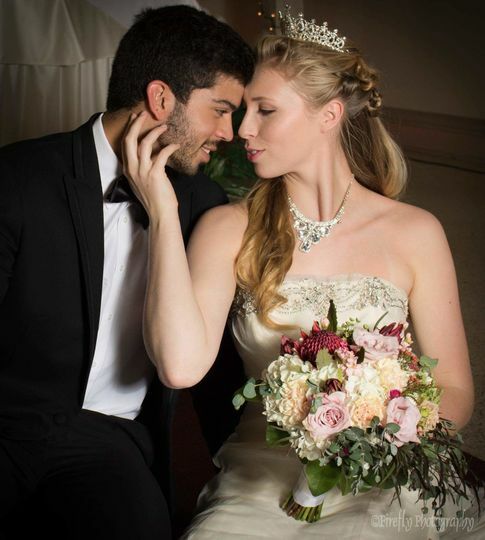  Moda Bella is a wedding hair and makeup service based out of Kenosha, Wisconsin. 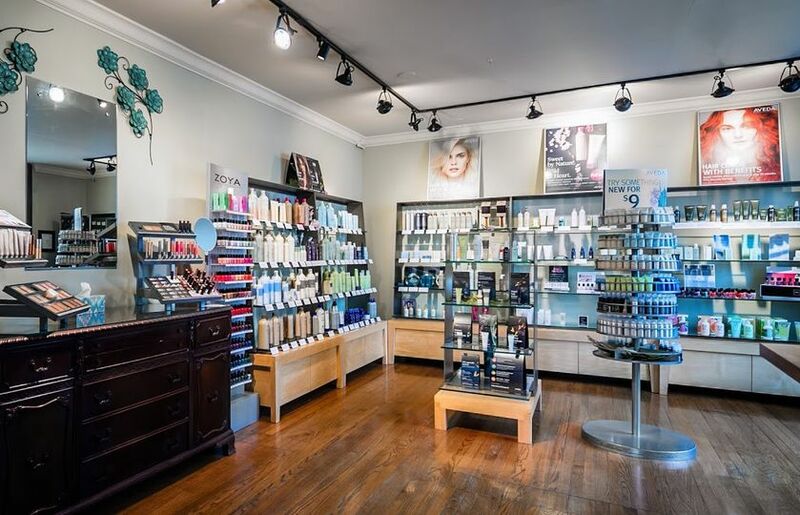 Moda Bella is an Aveda Concept salon, featuring hair care products, spa products, and makeup from the Aveda Brand. 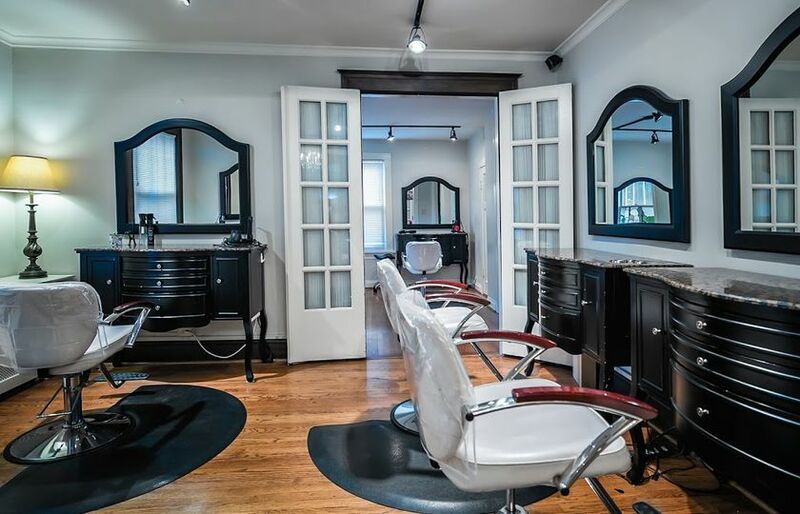 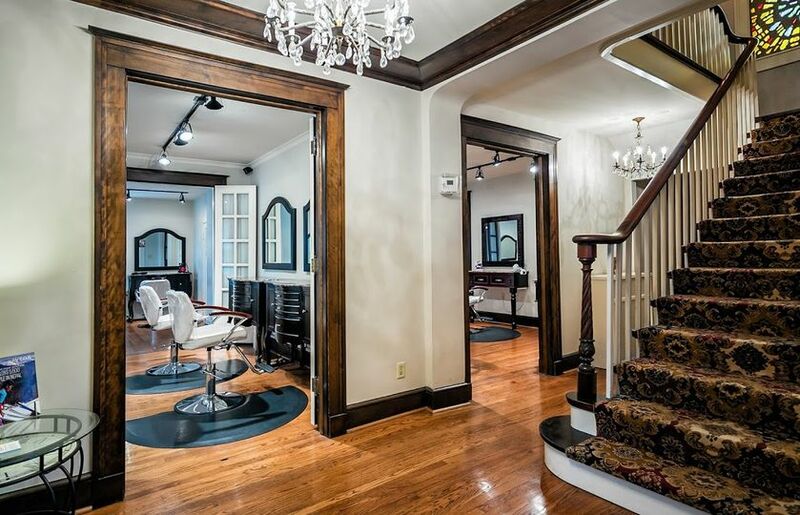 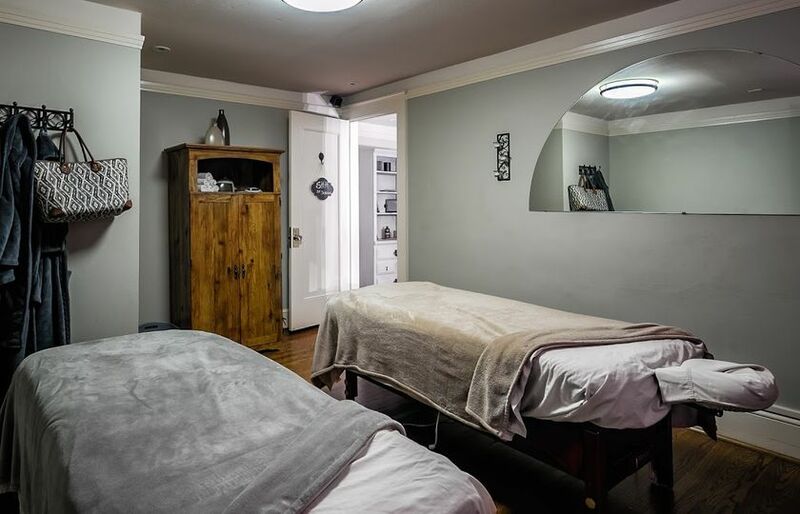 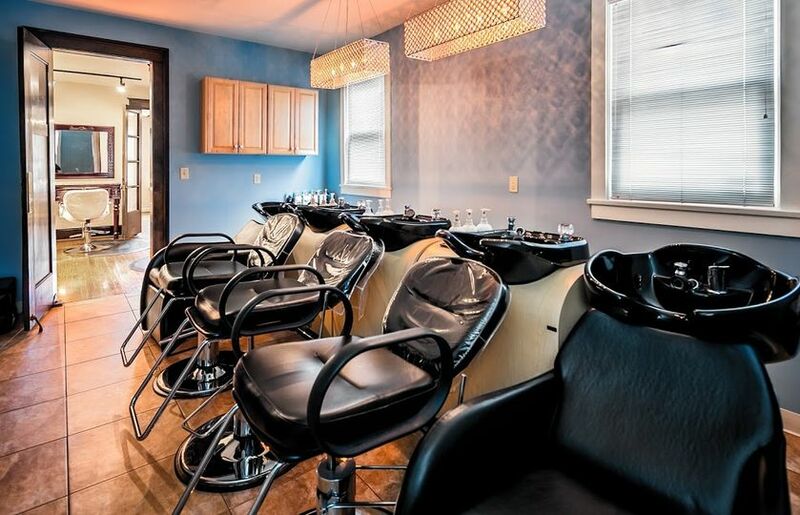 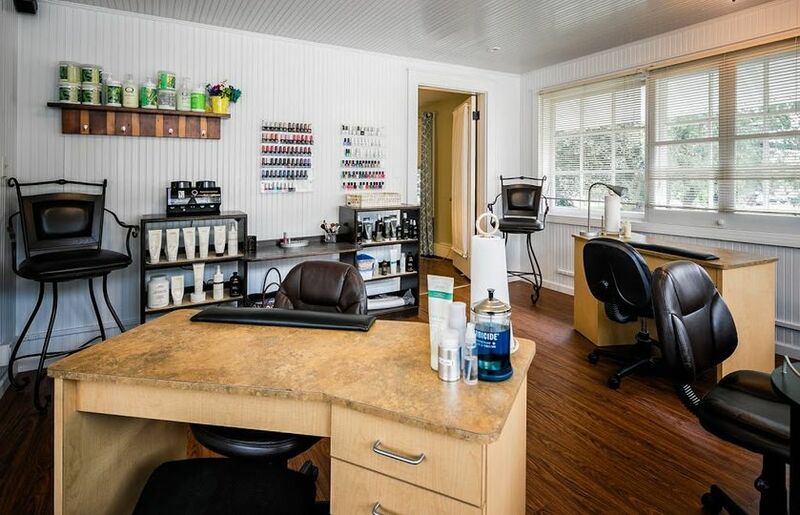 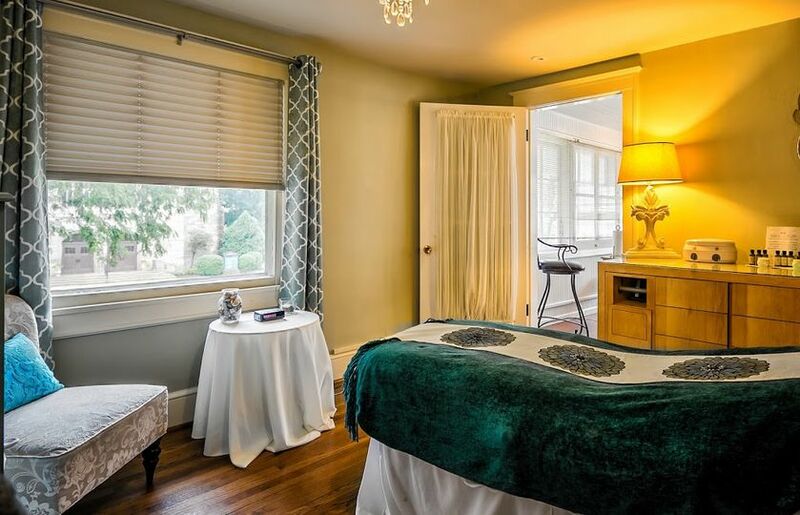 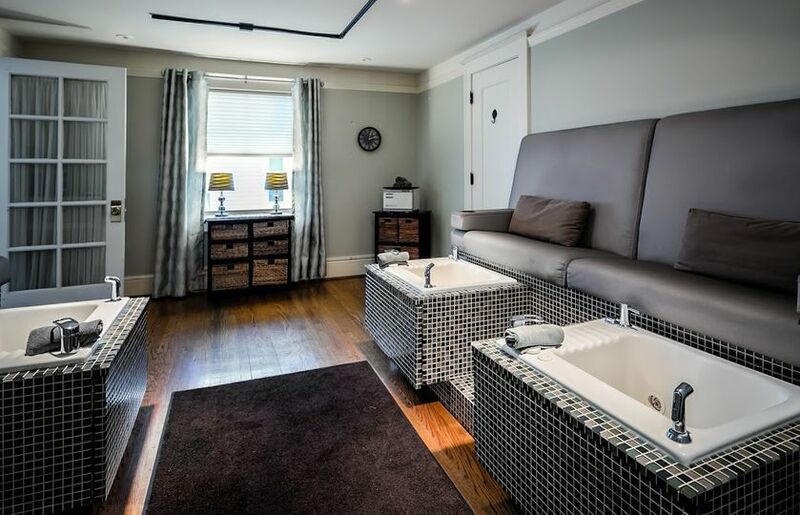 This unique salon is located in a restored home near Lake Michigan. 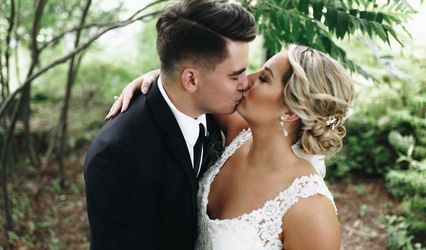 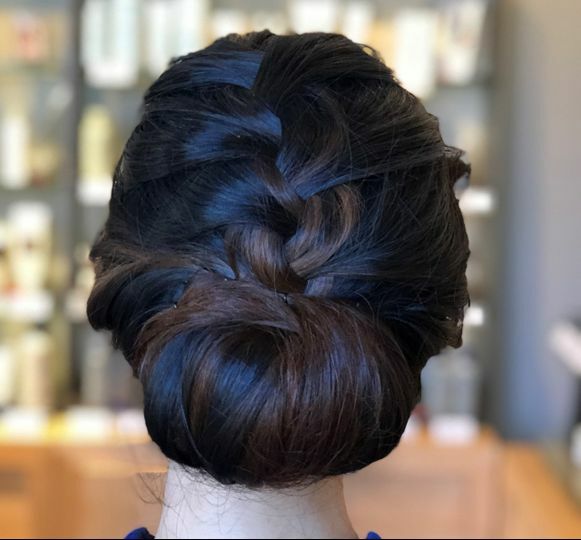 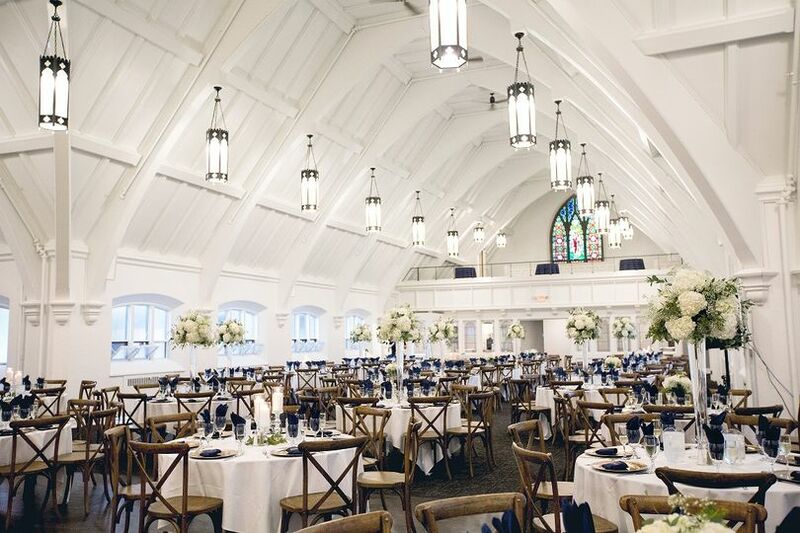 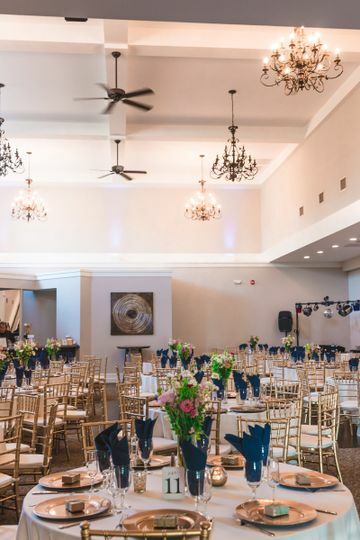 From the elegant Bridal Lounge to the team of passionate and skilled stylists, Moda Bella’s goal is to offer privacy and comfort for you and your bridal party.